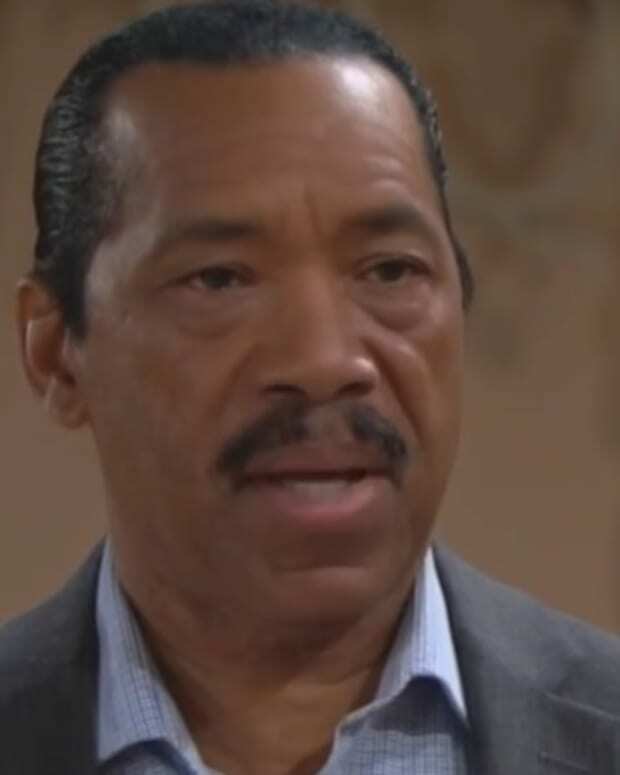 Maya (Karla Mosley) finally has the love and support from her father she&apos;s wanted her entire life, but could the cash-strapped Avant patriarch be running game on his transgender daughter? 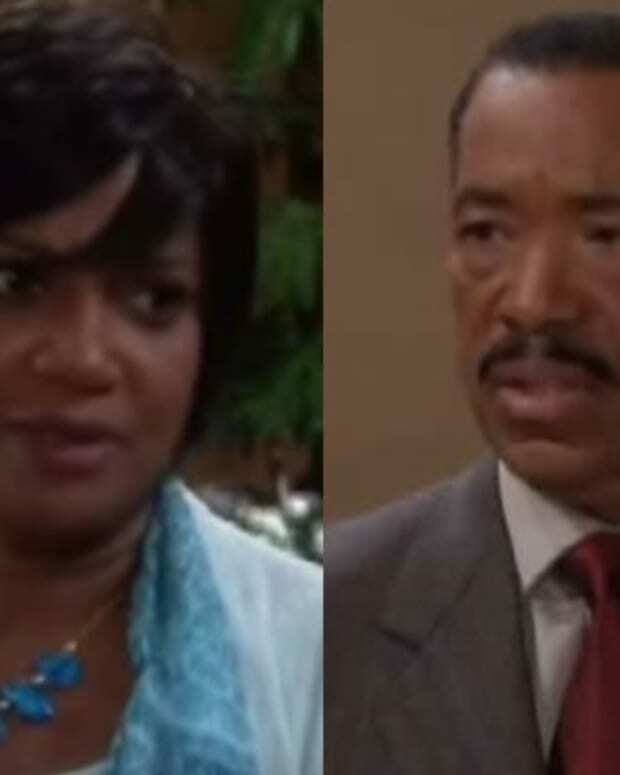 Today on The Bold and the Beautiful, both Vivienne (Anna Maria Horsford) and Nicole (Reign Edwards) are suspicious of Julius&apos;s (Obba Babatundé) sudden change of heart. If Julius is running a con, he isn&apos;t the only one. Aly (Ashlyn Pearce) is busy assuring everyone she&apos;s on board with the changes at Forrester Creations, all the while she&apos;s plotting against Steffy (Jacqueline MacInnes Wood) and Maya. Watch a sneak peek of Tuesday&apos;s episode of B&B below!